Disrupting the sheep mentality one day at a time, David Greenspan is the host of The MindShare PodCast. 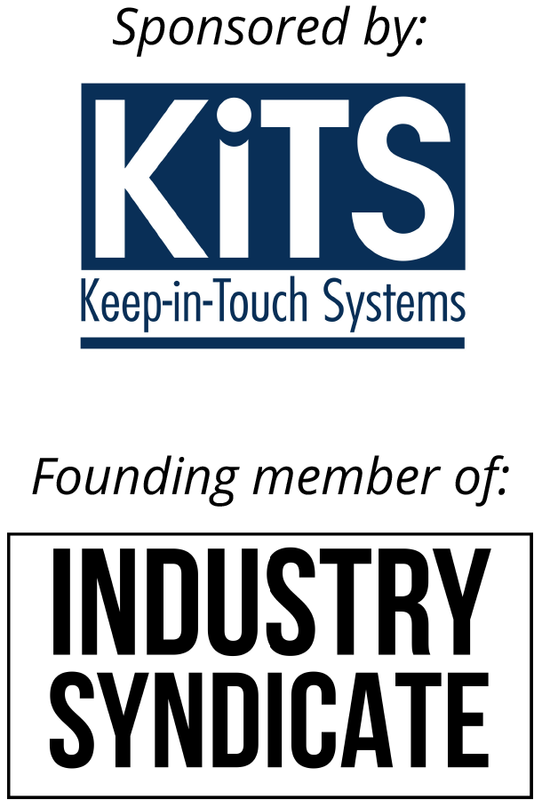 A proud Member of the Industry Syndicate. He will poke, provoke, and make you laugh. The Real Estate industry has some highly successful people, a whole bunch of people who will never make it, and the people who have what it takes and want to go next level. The MindShare podcast is here to help all 3 of these Groups. This is straight talk, tips, and training on how to make your Real Estate business a success. 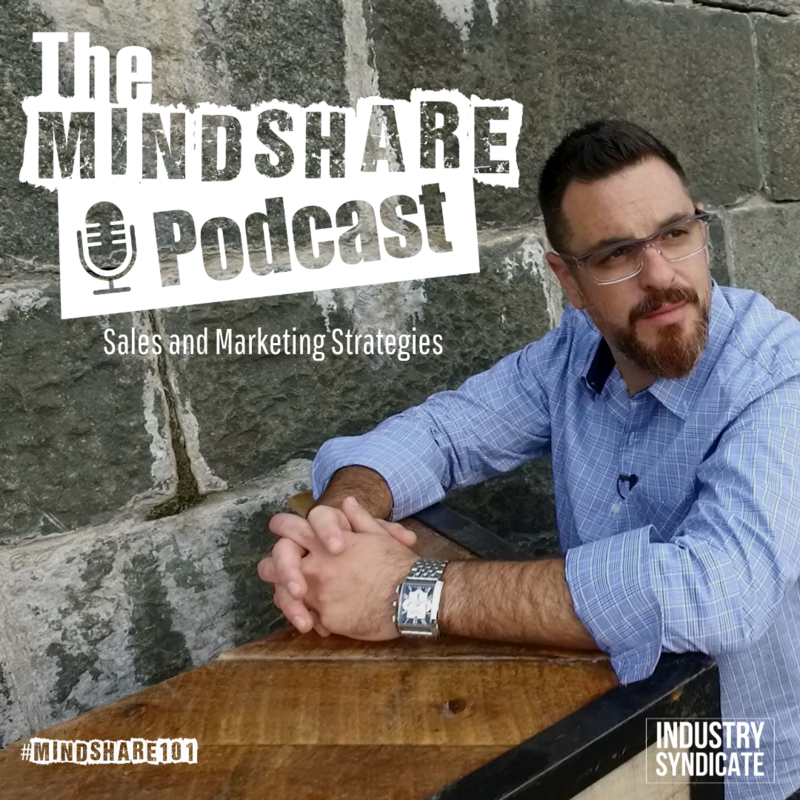 David is a marketing strategist who will tell you how to actually implement that new tool, how to make it work for you and your budget, and how to build #MindShare. This is real. Blunt. No fluff. This is The MindShare Podcast. By David Greenspan	| April 5, 2019	| Comments Off on Ep017 | Special Guests Chelsea Peitz, Dustin Brohm, Travis Thom, and Jason Frazier join me to discuss building your Real Estate brand in today’s world. By David Greenspan	| March 29, 2019	| Comments Off on Ep016 | Special Guest Kelley Skar joins me to talk PodCasts and Video as a Marketing tactic for Realtors. By David Greenspan	| March 22, 2019	| Comments Off on Ep015 | Special Guest Justin Konikow joins me to talk Content creation, Video strategy, and how to make it all come to life consistently. By David Greenspan	| March 15, 2019	| Comments Off on Ep014 | Special Guest Anthony Brown shares his incredible back story, and how he has achieved the Top 1% status for Realtors in Canada. By David Greenspan	| March 8, 2019	| Comments Off on Ep013 | If I can’t get in the building to meet people, should I still spend marketing dollars there? This is the 7 Steps to deciding on the right area. By David Greenspan	| March 1, 2019	| Comments Off on Ep012 | Special Guest Danny Wood shares his list of Top Tech Tools to help you with your business. This is Round 1. By David Greenspan	| February 22, 2019	| Comments Off on Ep011 | Special Guest Katie Lance shares helpful tips and insights on the world of Social Media. By David Greenspan	| February 15, 2019	| Comments Off on Ep010 | You’re going to spend how much on your Social Media? ?